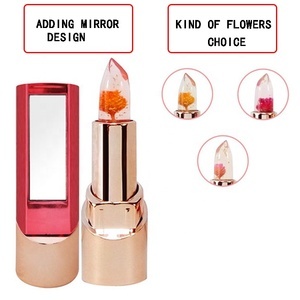 Transparent jelly lipsticks are world's first lipstick which is uniquely design with gold flakes and real flowers inside. 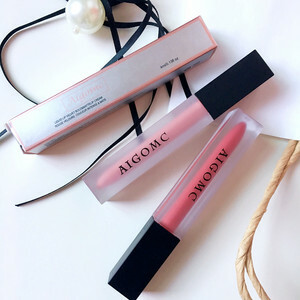 Transparent lipsticks not only add nourishing color to your lips, they also serve as lip balms and provide hydration. 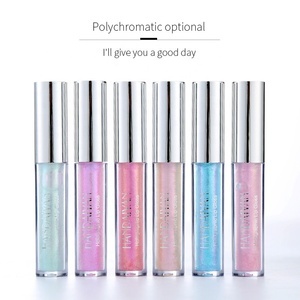 Transparent lipsticks moist your lips, prevent chapped lips with long lasting color to your lips. 1 YRS Hengshui AiMeiTe International Trading Co., Ltd.
3. If have cooperated or designated shipping agency in China ,please kindly inform us. Q1: Could I print my own brand/ logo on the goods9 R: Sure, OEM/printing logo is welcomed based on MOQ. Q2. What&rsquo;s the MOQ if I want to print my own brand/logo9 R: The MOQ will be decided by your customized products. 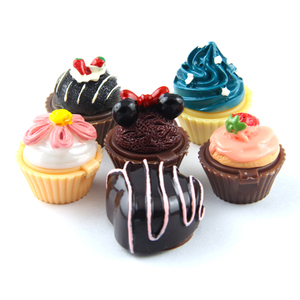 1 YRS Guangzhou Toyoly Cosmetic Co., Ltd.
Ltd was established in 2015. We are located in China's Forefront of Fashion Charm - Guangdong. Our company has an independent factory building, an office building and a staff dormitory with an elegant & comfortable environment. For years, we cooperate with numerous well-known brands for joint product development and production. We are equipped with the three standardized production lines of nails, lips and silty cosmetics. Our products are exported to Europe, the United States, the Middle East, and other countries and regions. Your any require, from the products to the after-sale service, will be high appreciated. 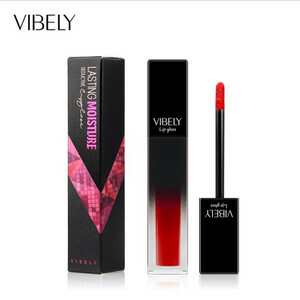 Alibaba.com offers 91,301 gloss lipstick products. About 20% of these are lip gloss, 8% are packaging tubes, and 8% are lipstick. 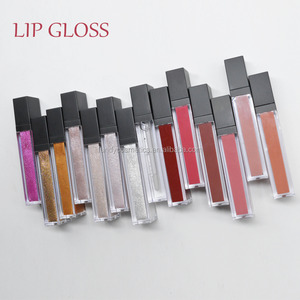 A wide variety of gloss lipstick options are available to you, such as liquid, stick, and gel. You can also choose from waterproof, sunscreen. 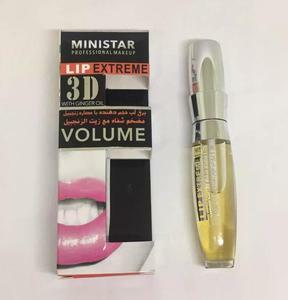 As well as from lip gloss, lipstick. And whether gloss lipstick is mineral, chemical, or herbal. 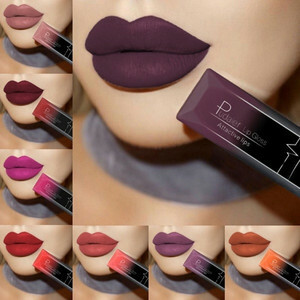 There are 91,301 gloss lipstick suppliers, mainly located in Asia. The top supplying country is China (Mainland), which supply 100% of gloss lipstick respectively. 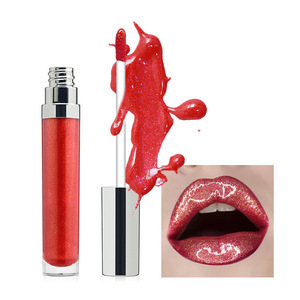 Gloss lipstick products are most popular in North America, Western Europe, and South America. You can ensure product safety by selecting from certified suppliers, including 10,632 with ISO9001, 8,381 with Other, and 3,107 with GMP certification.